Our conversation about our words for the year began in the hot tub in San Diego . . .
As Andrew and I looked back on 2010 and thought ahead to 2011, we agreed that we were definitely seeing themes in our life together . . . values that we want to continue to embrace and be accountable to one another on. Over and over again we want to choose to “adventure.” Since we started dating we have sought to always find a healthy “balance” in life. So a few days later in front of our fire at home . . . we decided that seven years into this marriage we are going to claim three words (three pairs of words, really) that we are going to have as value words in our marriage. Every month from this January forward we will be checking in on these six words. So here are the pairs of words we are claiming . . .
Andrew and I met on an adventure into the jungle of Venezuela, we journeyed the next year to Thailand, and have loved embracing all the little adventures that life has to offer. We both believe that it is very important to venture out of your daily life in order to learn new lessons and be reminded of important things. We recognized the importance of retreat, but never articulated it until I heard the theory of “adventure and retreat” (though the theory may not have been articulated with those exact words. I wrote more about that here. We want to live life seeking the adventure. And we want to take time in life to retreat: time to rest and to reflect. 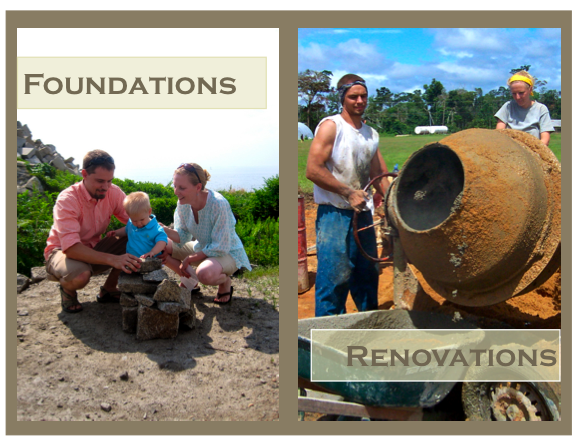 We recognize the importance of being intentional in these places. These words are on the list. 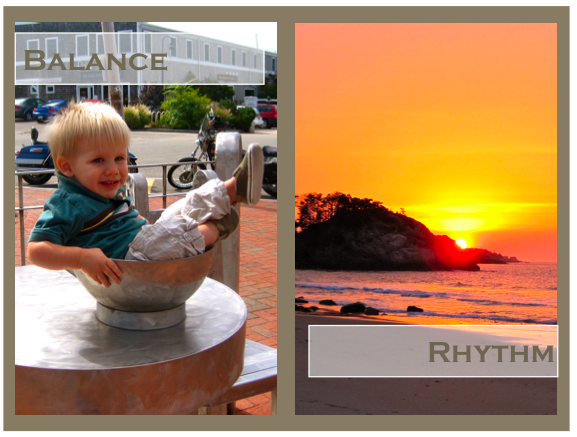 Balance and Rhythm are words we have chosen in the past, and they have been some of our favorite to review monthly. As you may remember from this blog, “balance” has always been an important word for us. We really do seek to find balance in our days. This year monthly we asked ourselves the question, “where is the rhythm off in our days?” And with a baby, this year it was a great question, helping us to focus on how we could strategize better together to have better rhythm in our days. I wrote about that here. These words keep us focused on prioritizing what is important, as well as seeking out the little ways we can improve. These words are also going to remain with us for years to come. So there are our six values. The words we have seen as themes in our past of what we believe are important. And words that we hope to continue to strive toward in the days ahead. As we blog, we think that these themes will begin to emerge in what we write about. May they also emerge in how we live life out. 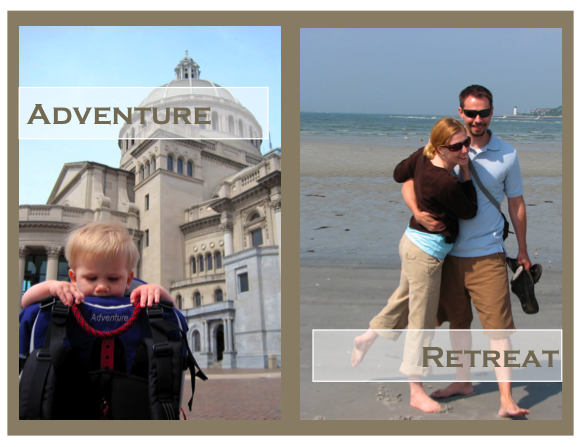 I love your intentionality and getting to follow along through your blog!